In the midst of an ever-changing world, where do we find our anchor? 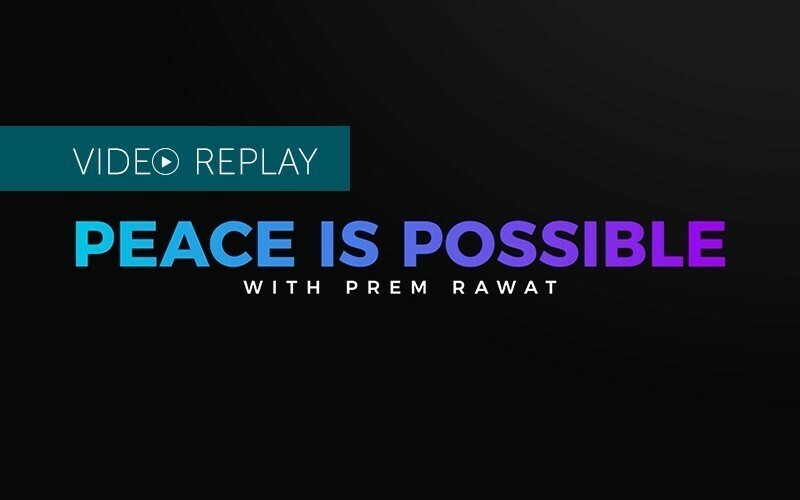 On October 27, best-selling author and global Ambassador of Peace Prem Rawat spoke with Malaysia TV presenter Kanchana Nanda Kumar about the inner strength that comes with personal peace. Prem also interacted with the young winners of the 2018 Storytelling Competition. 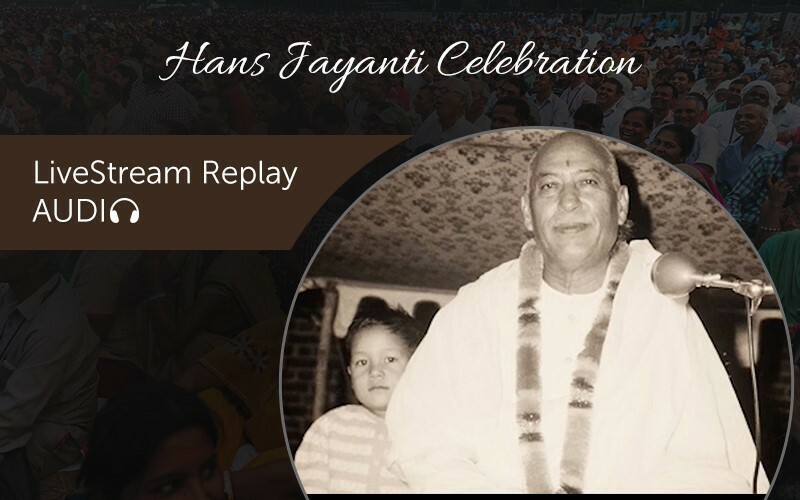 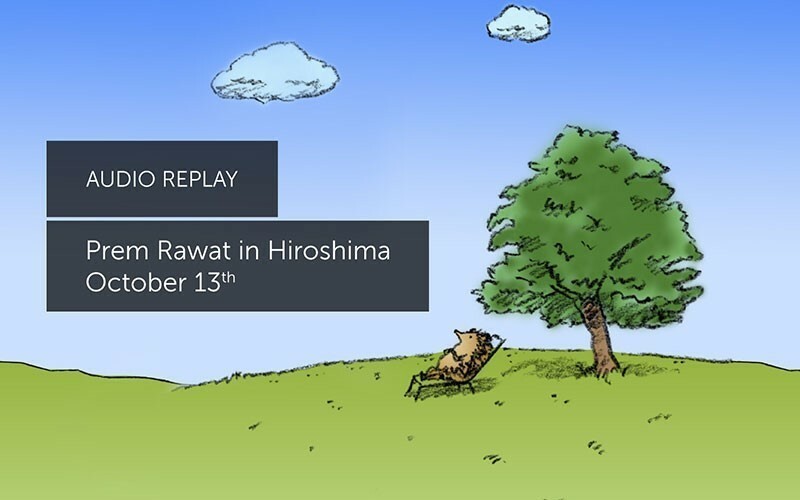 Enjoy this LiveStream Replay in English and Spanish.